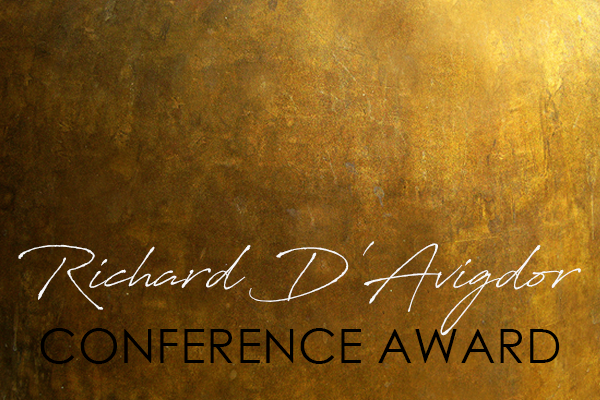 The Richard D'Avigdor Conference Award (up to $8000) aims to enhance career development opportunities by attendance at major national or international conferences on aspects of the development of digital information provision and access. UNSW Library is pleased to announce that we have launched a brand new website. With a whole new look and feel, the functionality and design will make it easier for staff and students to find what you want – wherever you are. UNSW Library is upgrading ROS to version 5.1.1 of the Symplectic Elements software. Symplectic have undertaken a wide reaching user experience review and redesigned key aspects of the system to offer a streamlined user experience and revised navigational tools. You may have noticed that our search looks a little different on the new UNSW Library website.